Perhaps you have a treasured photograph of a relative, or a once-in-a-lifetime shot when you didn't have a stereo camera. 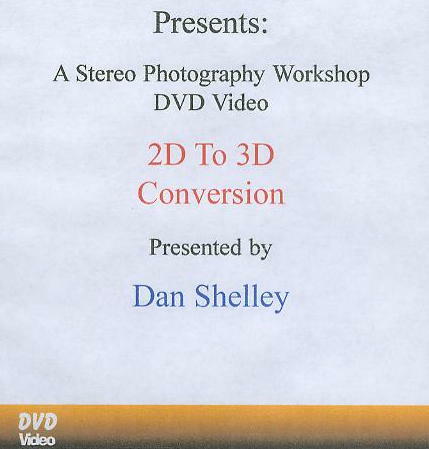 Dan will show you how, with a little time and patience, you can create a stereo version of it. The steps are simple and can be done with a variety of software programs, including some you may already have or others you can download for free. This was the workshop that taught leading 3D conversionist Jim Long to do his much lauded 3D conversions of famous paintings.